MRT Key V2.60 Update For Oppo Setup File. 1# New Update Support OPPO A7X MTK 6771 CPU. 2# New Update Xiaomi Tool add 6X/Note5 Pro Erase Frp and Persist<account. 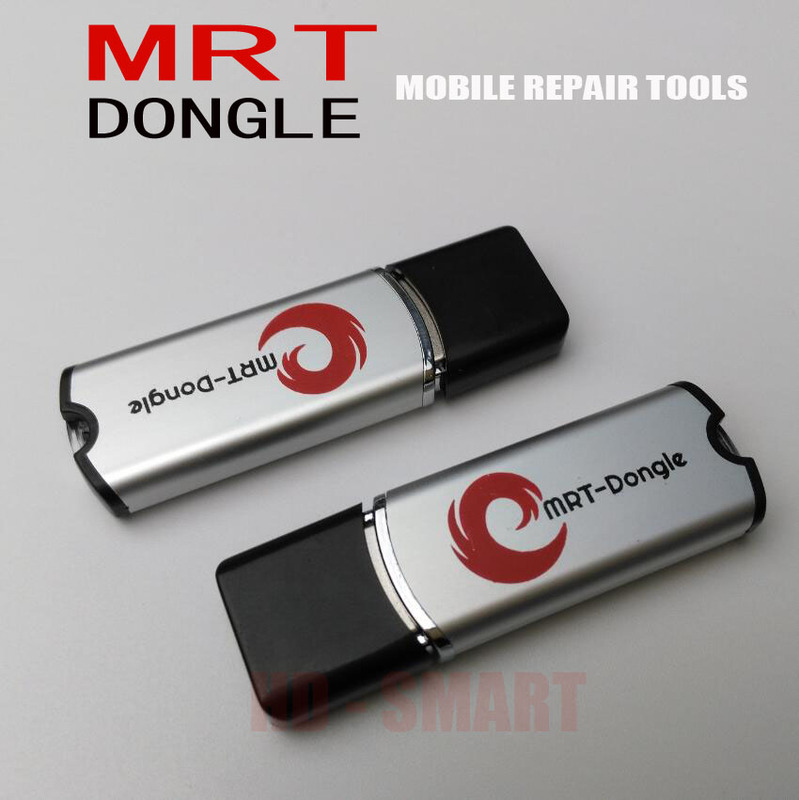 3# Download MRT Key V2.60 Update For Oppo Setup File. 4# New Update MTKTools Vivo only X21i boot support all the VIVO MTK Unlock Account and Password.